Dr. Atsuo Sasaki is a scientist working to decode the cellular dynamics. His research focuses on the role that Guanosine-5’-triphosphate (GTP) metabolism plays in human diseases, such as brain tumor. At University of Cincinnati’s College of Medicine, where he serves as associate professor in the division of hematology oncology, Sasaki and his research team are looking into how a cell detects and controls the levels of GTP, an energy source for cells, ensuring an adequate supply of fuel for tumor to support its rapid growth. His team has successfully identified PI5P4Kβ as the culprit, establishing it as the first GTP energy-sensing kinase ever discovered. The team’s research was published in Molecular Cell in January 2016 and was subsequently reported in some major science publications. The team is now exploring potential therapeutic applications of the research while continuing to investigate the molecular pathways that PI5P4Kβ uses to gauge and manipulate GTP levels. Sasaki turned his attention to GTP metabolism, a little-studied subject, after discovering unexpected connection between GTP levels and cell conditions during his postdoctoral research on Ras, a small GTPase, at Harvard University. Since 2012, his GTP sensor project has received approximately $2.4 million in competitive grants. Sasaki is the author of 45 peer-reviewed research papers, which have been cited more than 6,800 times as of March 2016. Sasaki is the 2016 recipient of the Health Research Rising Star Award of University of Cincinnati College of Medicine, an honor given to a single junior faculty at the college each year. Originally from Hiroshima, Japan, Sasaki holds a bachelor of science degree in applied biological science from Tokyo University of Science, a master’s degree in biology from Hiroshima University and a Ph.D. in medicine from Kurume Medical University. 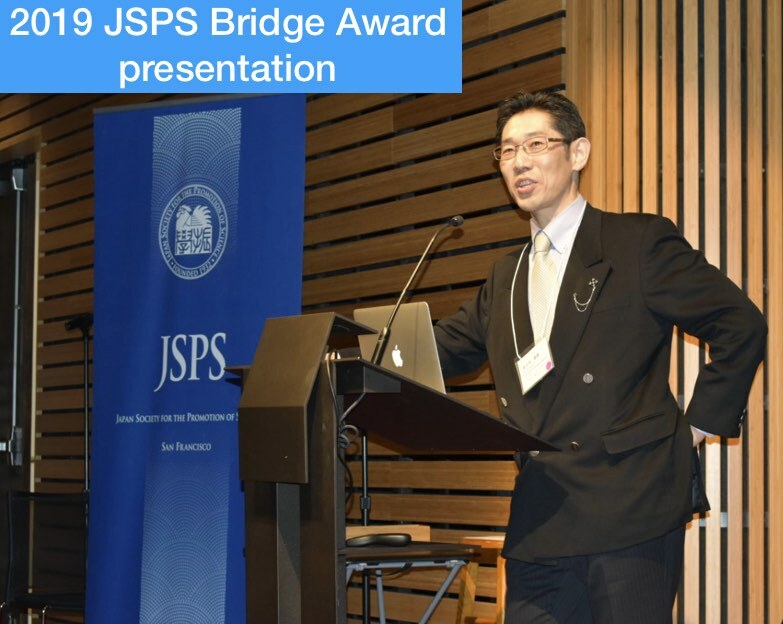 Sasaki is a founding member of three scientific societies: Izayoi Science Society of Boston; UC-Tomorrow in Cincinnati; and United Japanese Researchers Around the World (UJA), a nonprofit foundation that promotes global interactions of researchers for advancement of science and quality of life. Married with two children, Sasaki enjoys his family and friends, doing “hot things” (hot foods, hot spring, hot-yoga) and practicing zazen (zen-sitting). Copyright © The Sasaki Lab All Rights Reserved.